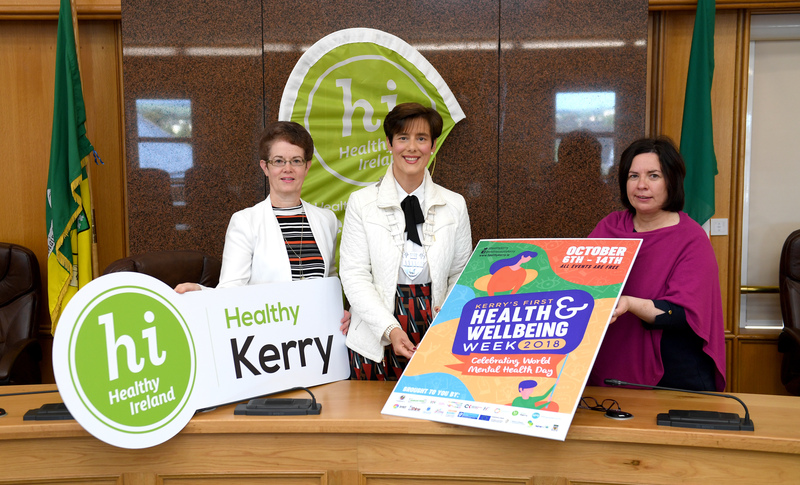 Kerry’s first Health and Wellbeing Week was a collaborative project lead by HSE Cork Kerry Community Healthcare through Connecting for Life, and Kerry County Council through Healthy Kerry. 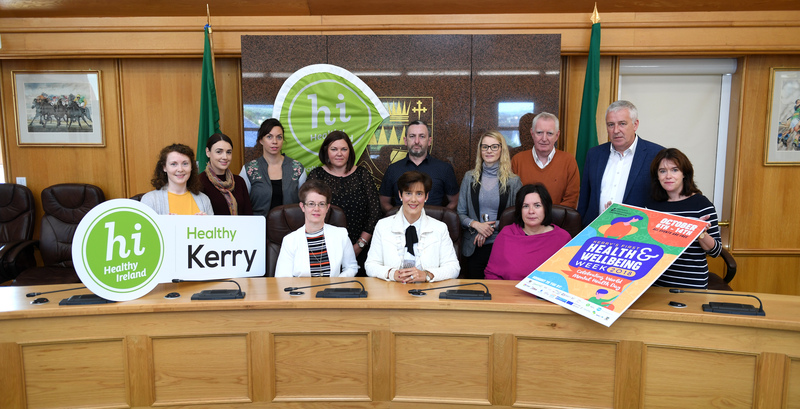 A dedicated committee of local support services and organisations came together to plan a series of events to celebrate World Mental Health Day, here in Kerry. 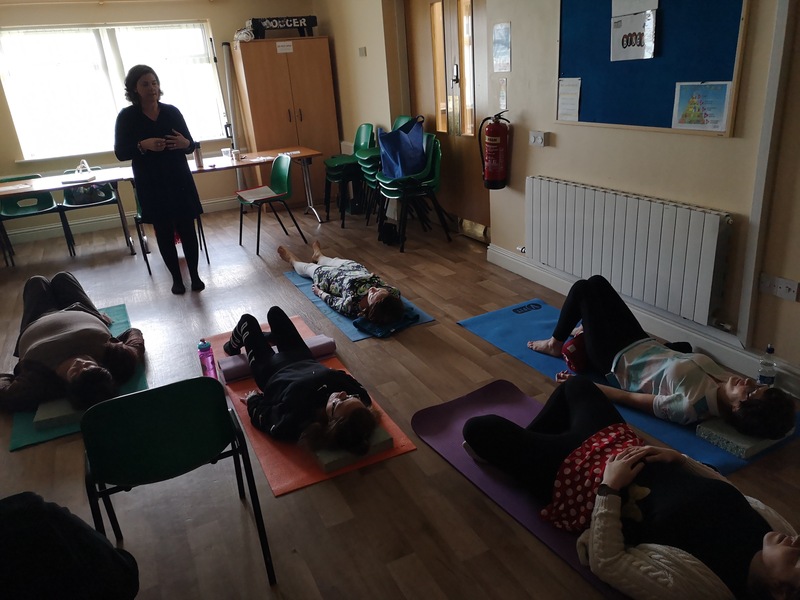 The purpose of the week was to promote the Five Ways to Wellbeing and to ensure people are aware of the many mental health supports and services that are available in our county. 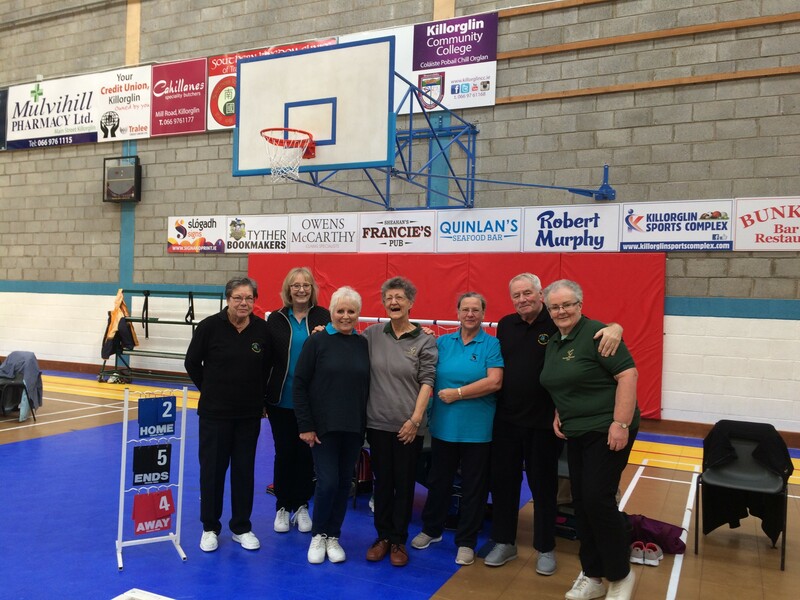 A total of 49 events were held. 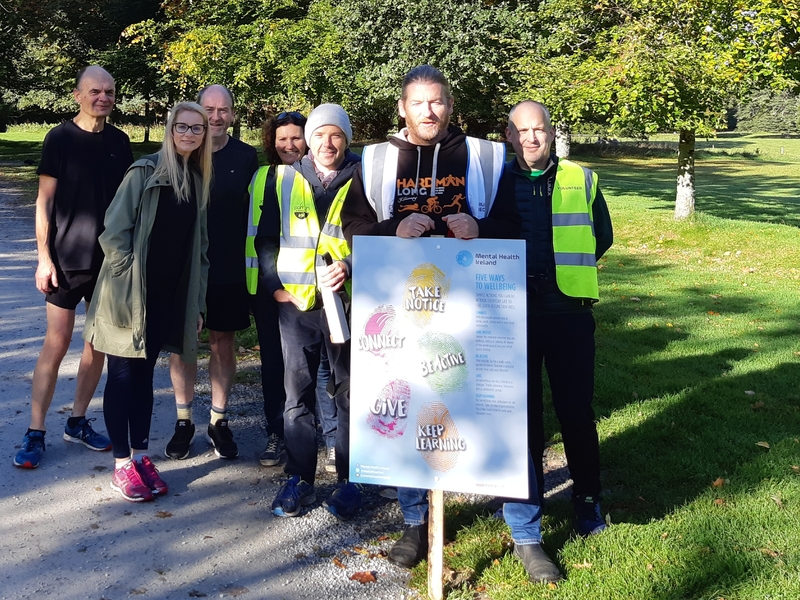 From runs to walks, arts and craft to indoor bowls, coffee mornings to movie nights, workplace wellbeing to parenting information, mindfulness to volunteering, wellbeing workshops to seminars on grief and loss, there really was something for everyone! 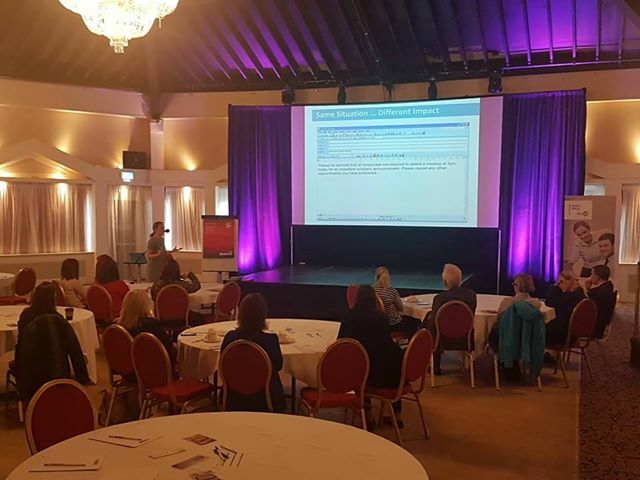 Hundreds of people participated in the events throughout the week and feedback from participants was positive. 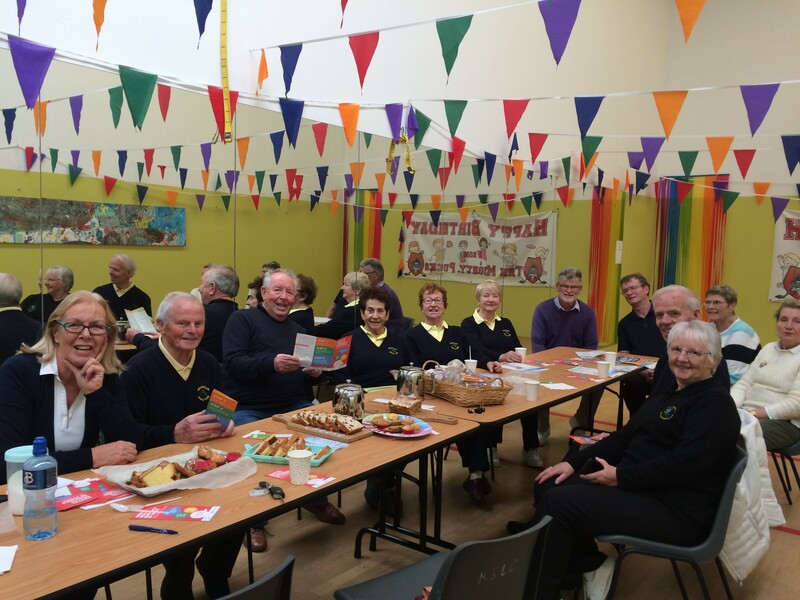 The photos below give an idea of just how successful and enjoyable the week was. 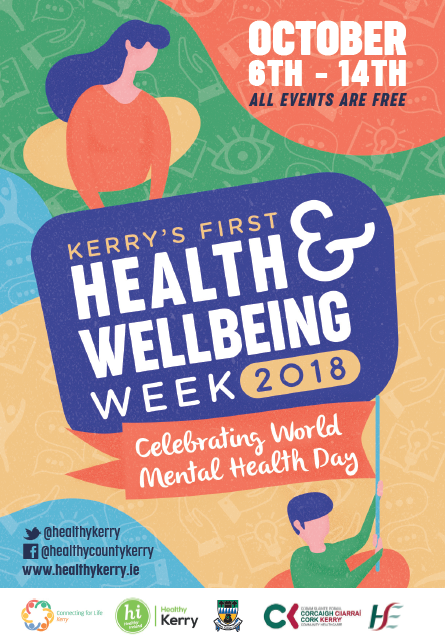 It is hoped that this week can become an annual event in Kerry.